all I can say is five days are almost down. Only sixteen more to go. Maybe I'll tell another story tomorrow. that I've almost got today behind me. Does it count if I have a Tic-Tac? 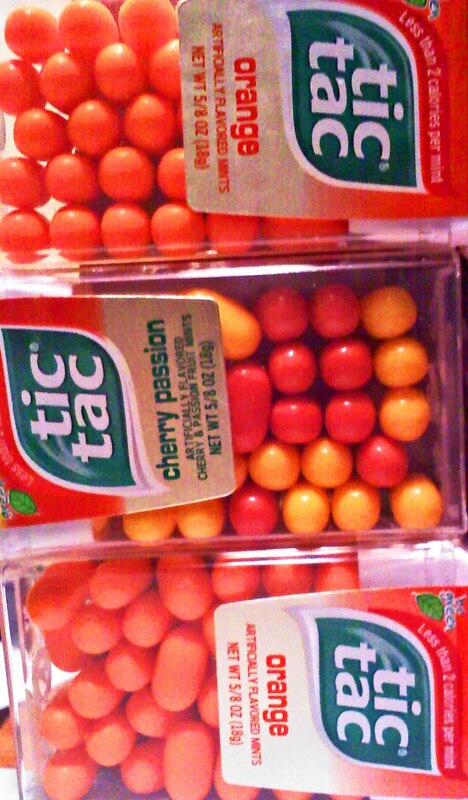 a Tic-Tac is not gum, right?!? !